 Life Essentials is a discipleship ministry designed to teach Biblical truths essential for living an abundant life in Christ Jesus. Courses will explore a variety of themes including foundations for faithful living, the Holy Spirit’s role in the life of believers, and joyful surrender to the will and purposes of God. Throughout each six-week class you will be challenged with life-changing truths designed to produce authentic personal growth and spiritual transformation. It’s time to exchange the ordinary routine of life into an extraordinary revelation of Christ. Don’t be satisfied with anything less than the abundant life Christ came to give! Check the bulletin to see when the next class begins!